The UNESCO World Heritage Committee meeting at Quebec declared George Town a World Heritage Site on 7th July 2008. Listings here presented in pictures,videos and 360° VR (Virtual Tour And Virtual Reality) , Start to hunt your heritage properties from here now. 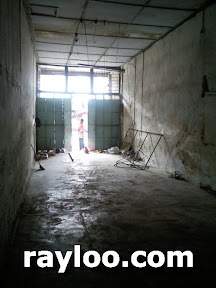 A unit of shophouse on Beach Street for rent at RM1400 (Adjusted on 27/7/10) per month. Land area about 1300sf. Suitable for warehouse. 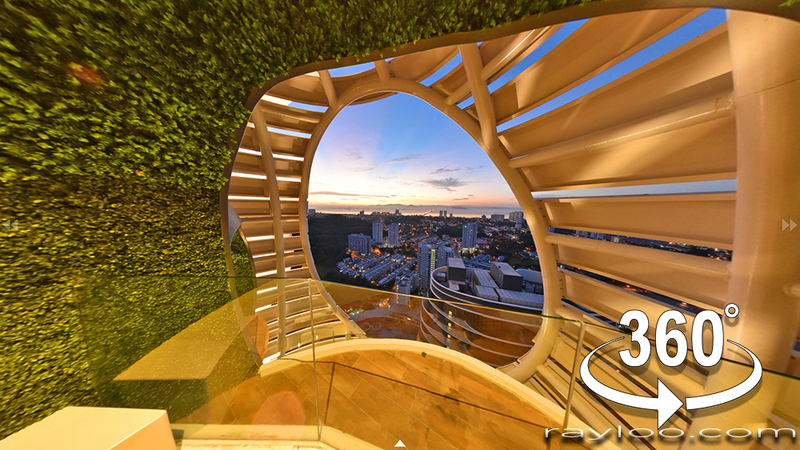 (13-Nov-17) Queen St Heritage Shophouse For Rent 360° VR Available. (13-Jun-17) Hutton Lane Heritage Studio House Vacant For Rent. (11-May-17) Burmah Road Junction Transfer Road Heritage Hotel Price Revised. (7-Nov-14) More pictrues available from Carnarvon St heritage shophosue for sale after being rented. (10-Oct-14) Dato Kramat Heritage House For Rent Video Available Here. (24-Jul-14) Dato Kramat Heritage House For Rent Pictures After Restoration Available Here. (16-Jun-14) Stewart Lane Restored Heritage House For Rent Rental Revised. (19-Mar-14) Carnarvon Street Heritage Shophouse Corner Unit Video Available. (19-Feb-14) Stewart Lane Restored Heritage House For Rent Now Even Better With Extra Added Features. (14-Feb-14) Near Prangin Mall Heritage House For Rent Video Available. (11-Nov-13) Ceylon Lane Heritage Shophouse Available For Rent Now. (10-Jul-13) House Keeping. Latest Price Updated. (25-Feb-13) Victoria Street Heritage Shophouse For Sale Video Available. (31-Jan-13) Stewart Lane Heritage House For Rent Internal View And Video Available. (24-Jan-13) Lorong Che Em Internal View And Video Available. (31-Jul-12) Now You Can Acquire A 2 Adjoining Units On Malay Street. 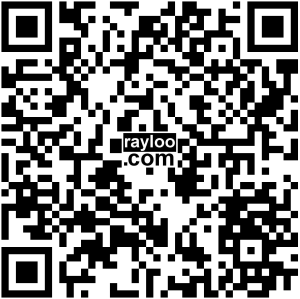 (31-Jul-12) Transfer Road Heritage Shophouse For Sale Again. (14-Jun-12) Irving Road Bungalow Price Revised. (31/3/12) House Keeping To Remove Sold, Rented Properties And Price Revision. (22-Mar-12) 5 Adjoining Heritage Shophouses On Malay Street Video Available. (15/2/12) House Keeping To Remove Sold, Rented Properties And Price Revision. 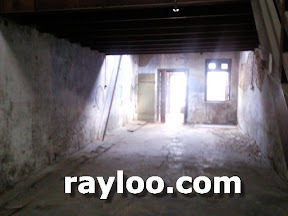 (6-Feb-12) Transfer Road Heritage Shophouse For Rent Video Available. (2-Feb-12) Jalan Kek Chuan Heritage House Video Available. (5-Sep-11) Muntri Street Heritage For Sale Internal View Available. (11/6/11) Minor House Keeping To Remove Sold, Rented Properties And Price Revision. (11-Jun-11) Near Hutton Lane Heritage House For Sale Video available. (6/6/11) House Keeping To Remove Sold, Rented Properties And Price Revision. (5-May-11) Love Lane Heritage Shophouse Put Out Market For Sale Again. (23-Apr-11) Love Lane Heritage Shophouse Sold. 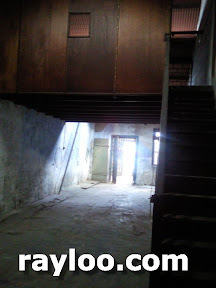 (13-Apr-11) Noordin Street Heritage Shophouse For Sale Video Available. (13-Apr-11) Jalan Kuala Kangsar Heritage Shophouse For Sale & Rent Video Available. (13-Apr-11) Macallum Street Heritage Shophouse For Rent Video Available. (23-Feb-11) Chulia Street Nam Wah Hotel Heritage For Sale Video Available. (17-Feb-11) Beach Street Heritage Shophouse For Rent Video Available. (14-Jan-11) Off Church Street Heritage House For Sale Again. (3/1/11) House Keeping To Remove Sold, Rented Properties And Price Revision. (25-Nov-10) Beach Street 2 Storey Heritage Shop Video Avaibale. (2-Nov-10) Mcnair Street Heritage Look House For Sale Video Available. (25-Oct-10) Noordin Street Heritage House Price Reduced. (25-Oct-10) Off Kimberly Street House Price Reduced. (22-Oct-10) Carnavon Lane House Sold. (5-Oct-10) Dato Koyah Heritage House Videos Available, But Sold. (5-Oct-10) Carnavon Lane Heritage House Sold. (20-Sep-10) Mutri Street Green House Sold. (16-Sep-10) Stewart Lane Heritage House Video Available. (13-Sep-10) Noordin St Internal View With Video Available. (1-Sep-10) Now You Can Buy Each Seang Teik Road House. (17-Aug-10) Prangin Lane Heritage For Sale Now With Video. (20-Jul-10) Malay Street House For Sale Internal View Available. (29-Jun-10) Malay Street House Sold. (23-Jun-10) Stewart Lane Heritage House For Rent Internal View Avaiable. (7-Jun-10) Near Penang Times Square House For Sale Price Revised. (21-May-10) Trang Road House Sold. (6-May-10) Off Chulia Street Shop Rented. (26-Apr-10) Detail Look For Prangin Lane House For Rent Available. (6-Apr-10) Siam Road Burnt Down House For Sale Again. (6-Apr-10) Beach Street 3 Adjoining Shops Sold. (5-Apr-10) Cheong Fatt Tze Road Internal View Available. (5-Apr-10) Chulia Street Nam Wah Hotel For Sale and Rent Interval View Available. (5-Apr-10) Malay Street House Vacant, More Pictures Available. (27-Sep-09) Carnavon Street Heritage Shop For Sale Again. (7-Sep-09) Rope Walk Heritage House Sold. (17-Sep-09) Carnavon Lane Shop Rental Reduced. (17-Jul-09) Scaling Down House Visit As An Effort To Stabilze Selling Price. (15-Jul-09) Nagore Road Heritage House Price Revised Again. (15-Jul-09) Malay Street Heritage House Sold. (15-Jul-09) Church Street Heritage House Sold. (15-Jul-09) Siam Road House Caught Fire. Can't Sell Now. (2-Jul-09) Heritage Properties Posting Temporary On hold. I promise to resume ASAP. (30-Jun-09) More Internal View For Off Gurdwara House Available. (30-Jun-09) Malay Street House Internal View Available. (29-Jun-09) Toh Aka Lane Internal View Available. (29-Jun-09) Seh Tan Court Price Adjusted. (25-Jun-09) Off Mcnair Street Heritage House Price Adjusted. House keeping, few houses sold. 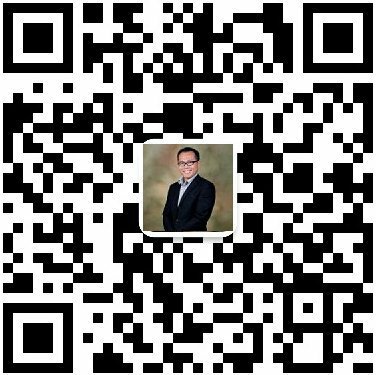 (11-Jun-09) Many New Heritage Houses For Sale Added. (08-Jun-09) Muntri Street Green House Heritage For sale Internal View Available. (07-Jun-09) New Topic In Ray's Talking - Valuation Price For Heritage Properties. (06-Jun-09) Kedah Road Heritage House Sold. (31-May-09) New Heritage House For Sale Added. (31-May-09) More Prangin Lane Heritage For Sale internal view available. (26-May-09) Tye Kee Yoon Road House Under Renovation, Price Revised. (20-May-09) Prangin Lane Heritage House Sales Price Reduced. (20-May-09) New Listing For Heritage Houses Added. (13-May-09) Click Here To Know The History Of Penang Streets Name. (09-May-09) Nagore Road Heritage House Interior Pictures Uploaded, But Selling Priced Revised. (09-May-09) Off Carnavon Street Heritage House Sold. (07-May-09) Recently I face the problem many vendors increase their selling price. I would like to apologie all buyers. (06-May-09) Kedah Road Heritage House Selling Priced Revised. (06-May-09) Pictures Of The Internal View From Jalan Pintal Tali Available. (05-May-09) Lebuh Aceh Pictures Corrected, Interior View Taken. (02-May-09) New Listing For Heritage Houses Added. (25-Apr-09) Added New Hertage House For Sale & Rent. (22-Apr-09) Added For Record Lorong Toh Aka Sold Heritage Property.